Ideally positioned on a magnificent waterfront, in the cosmopolitan Italian heartland of inner west Sydney, Scalabrini’s village at Drummoyne offers a range of aged care accommodation and independent living options. A Mediterranean flavour and community feel enriches life within this village, where people from any culture, faith or background are welcome. Staff, volunteers and religious sisters all play a major role in delivering the vibrant, friendly, culturally rich atmosphere, which our residents love so much. The village offers numerous spaces for residents to enjoy. The ground floor piazza with its café, ice creamery and alfresco-styled seating area is extremely popular. The boathouse is a sparkling escape, while the chapel is beautiful and serene. 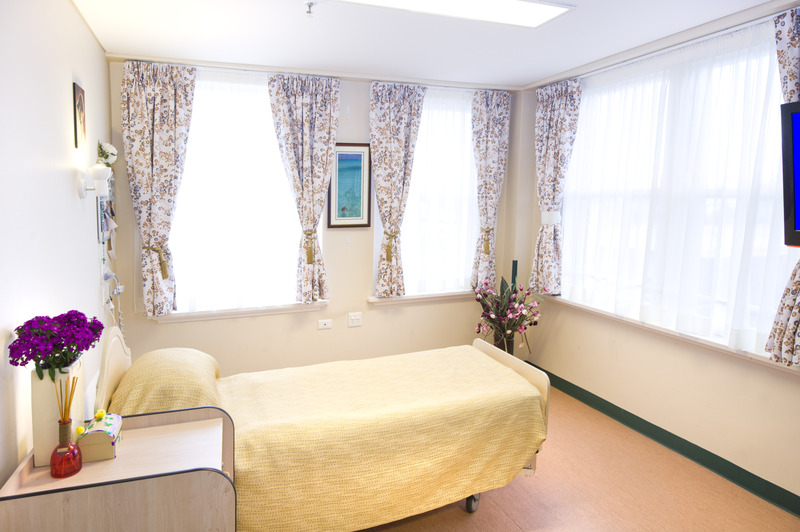 At Scalabrini Drummoyne, we have private single rooms available as part of our holistic aged care services. Each room features everything you need to be comfortable and at home in addition to what you would expect from a quality aged care facility – adjustable beds, a personal en suite and nurses on call 24/7. If you’d like to find more about our village, don’t hesitate to reach out to our warm and friendly Village Manager Leyda. Leyda and her team are always there for you and will go out of their way to make you feel welcome, at home, and part of the Scalabrini family. #Calculated as at 01 April 2019. Subject to change with movements in permissible interest rate. In addition to the Accommodation Fee, a Daily Service Fee and Care Fee maybe payable. The actual amount of the fees and payments will depend on your personal situation, the time you enter care, the information you provide to the relevant Australian Government Departments, and your personal and financial information at the time of the assessment. Originally from Colombia, Leyda arrived in Australia in 1996. She graduated from the University of Tasmania as a Registered Nurse, following which she worked in the public hospital system. Leyda then worked as a Care Manager for 4 years, and then as a Facility Manager for the past 6 years in both for profit and not for profit organisations. Leyda also held a position as Clinical Consultant for LASA (Leading Age Services Australia; the national peak body representing all providers of age services across residential care, home care and retirement living). Leyda believes that residents have the right to received the best care possible, and her aim is to ensure that the lives of each resident is continued to be filled with great memories.